The mock courtrooms and the Legal Advice Centre in the Chaucer building stood out to me. The mock courtrooms allowed me to recognise that building the skill of advocacy was at the top of Nottingham Law School's list, a skill transferable in both courtrooms and lectures. 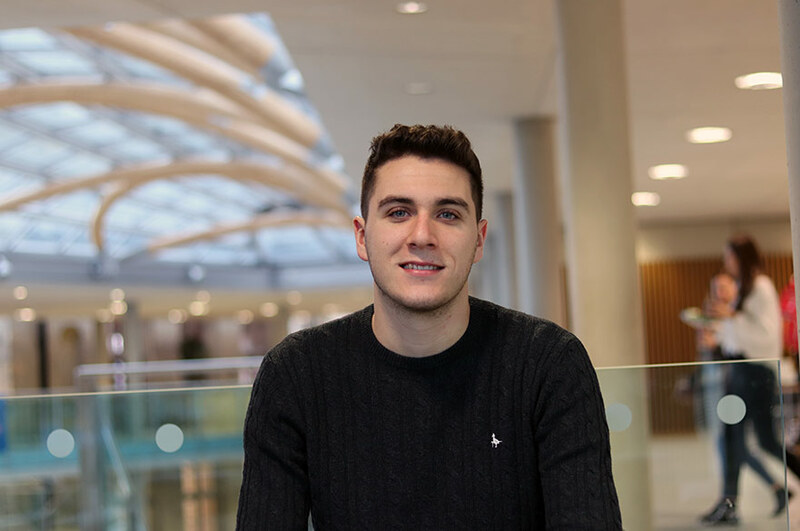 My decision to come to Nottingham Trent University (NTU) is one which came after narrowly missing my entry requirements for my first choice university. 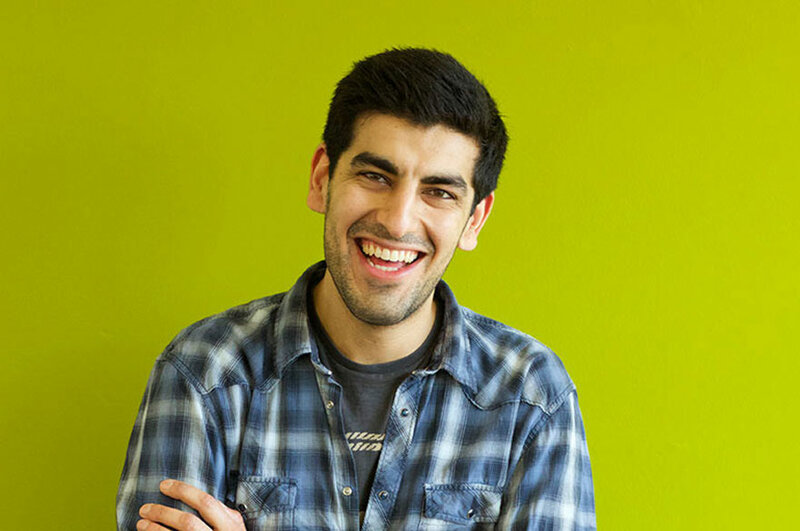 Subsequently I was entered into clearing and had received multiple offers to study Law. NTU stood out to me out of all my offers as the clearing team not only provided me with an offer, but also supported me to make the best decision for myself, without bias. Allowing me to recognise from early on that the student’s futures were the upmost importance to the University. The clearing process was not as daunting as expected, to distinguish one of the myths. Instead I was met with a very friendly team over the phone who provided clear step by step support to help me fill out the application form and an informal interview. I received an email confirming my place on the course within two hours of my telephone call, showing how quick and effective the team work. This has further been reflected on my time at NTU. Upon being invited to an Open Day, I was very impressed with the facilities at the University such as the architectural design of Newton, the library and the Arkwright Building. The mock courtrooms and the Legal Advice Centre in the Chaucer building stood out to me. The mock courtrooms allowed me to recognise that building the skill of advocacy was at the top of Nottingham Law School's (NLS) list, a skill transferable in both courtrooms and lectures when it comes to presenting in front of large groups and analysing information. 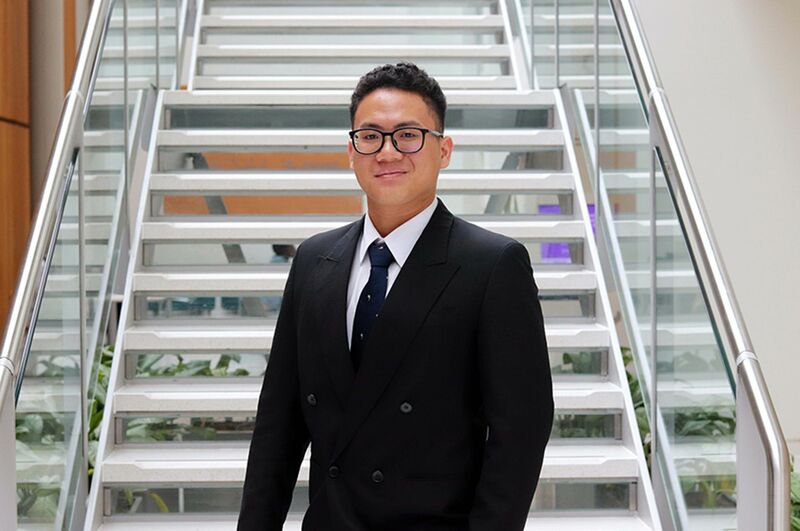 Consequently, this saw me joining the Mooting Team and participating in external competitions against other universities and building upon my advocacy skills. This society allowed me to interact and meet individuals such as Torell Hector, who I now consider a good friend. He has acted as a mentor and opened doors for me by supporting me to get a job at The Johnson Partnership, working towards my Accreditation as a Police Station Representative. Further instilling the friendly nature of the community at NLS. Facilities such as the library have proven to be essential whether it’s for group work, finding textbooks or simply seeking advice and assistance from the library staff who are always keen to help. 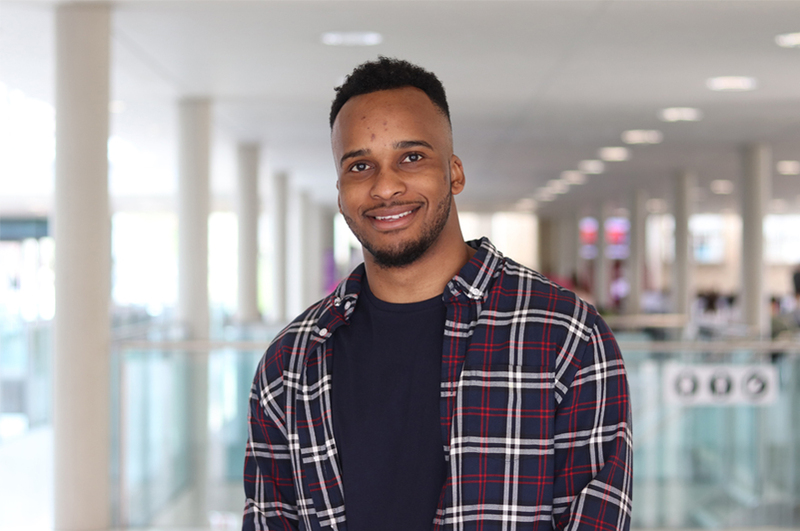 The University has an inviting nature as individuals such as Edward Mosley (part of the Employability team) have helped to strengthen my CV and enhance my employability for work placements such as mini pupillages and vacation schemes. Further to this , networking sessions and workshops organised by the Employability team have proved to be helpful, as I have been able to improve on my networking and interview skills from the early stages of University. A highlight of my time so far is being nominated to attend an Open Day and Application process for the Stephen Lawrence Scholarship by Freshfields Bruckhaus Deringer. This is a scholarship to recognise exceptionally talented students across the country. This provided an invaluable experience consisting of skills, tips and motivation that I will be able to carry with me on my journey through University and towards a hopeful career as a solicitor. In my second year I hope to join more societies such as the LEX Society and the Rugby Society alongside working with the Employability team to develop my individual skills. I would like to provide mentoring to students in their first year, potentially as a Student Mentor and Student Representative. I am also looking forward to bringing my own society to the University in September 2018.